The top 5 watches at Basel 2018 a short video by Time & Tide showing the best new editions by Rolex. 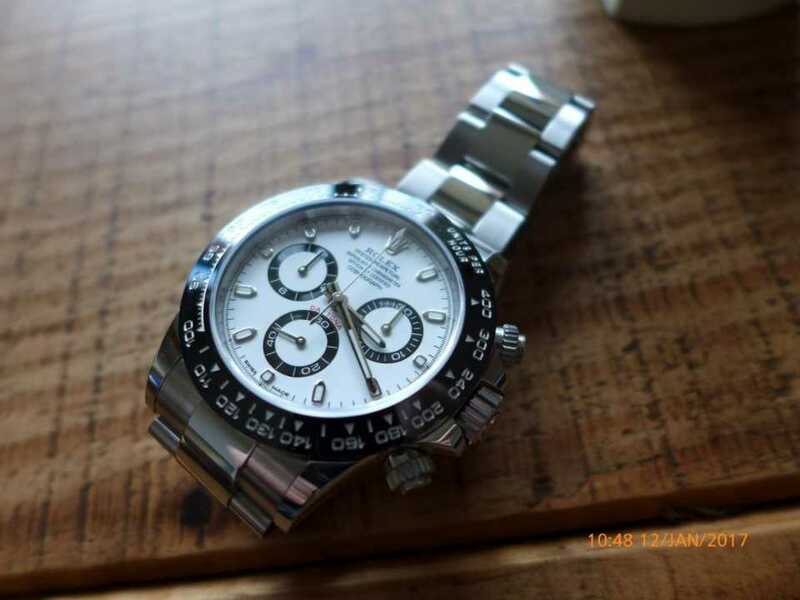 The main one that caused all Rolex Dealers world wide phones to go in to melt down was the Gmt Master 2 “Pepsi.” Wednesday 21st after Instagram posts and Rolex updated the website with the new models every one including me got on the phone to nearest local Rolex Authorized dealer, but unfortunately Rolex seem to be going in a different direction these days. So Rolex will happy to take new customers on all the other stuff in the shop. Enjoy the video but do not expect to get one thou! !